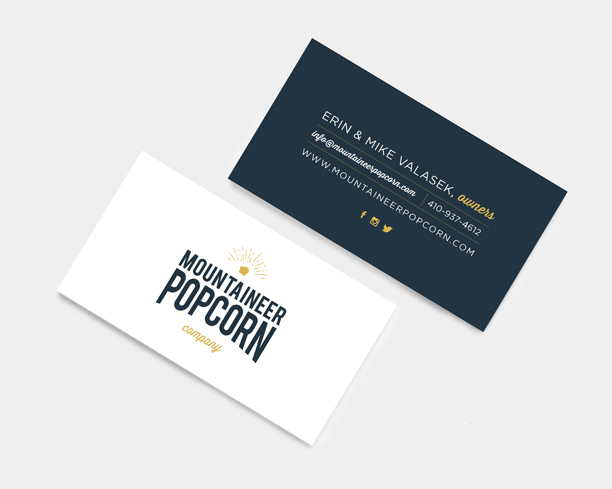 Back in May, Erin reached out to me about working together on the branding for a secret project her and her husband were dreaming up. 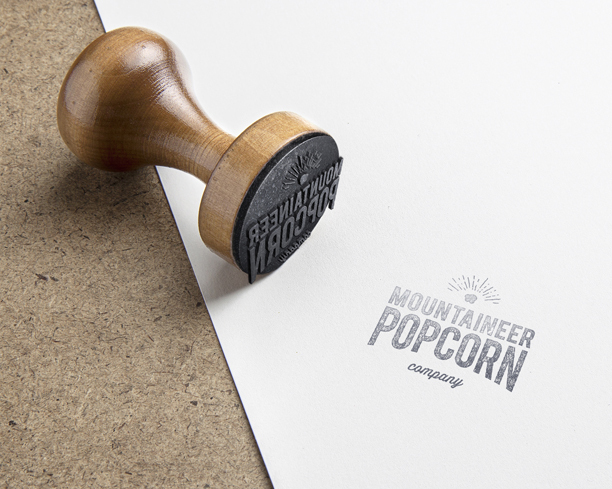 They were opening up a gourmet popcorn business! 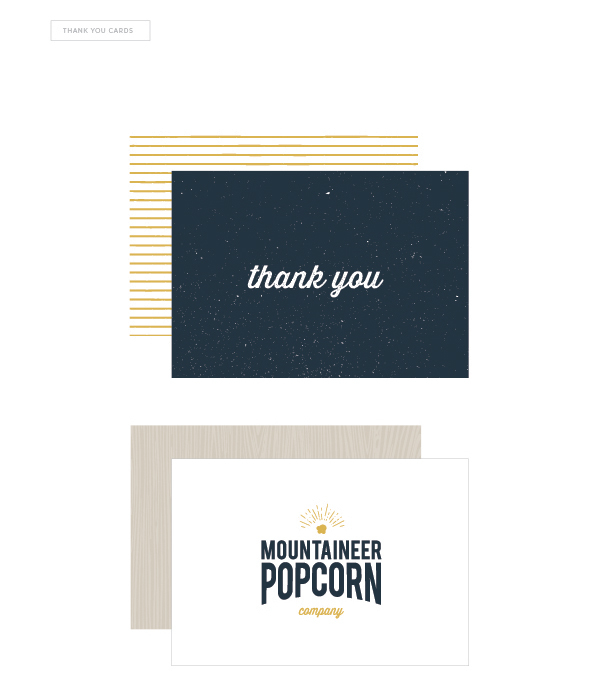 For this foodie, branding a popcorn company was seriously a dream come true….I can’t tell you how excited I was! 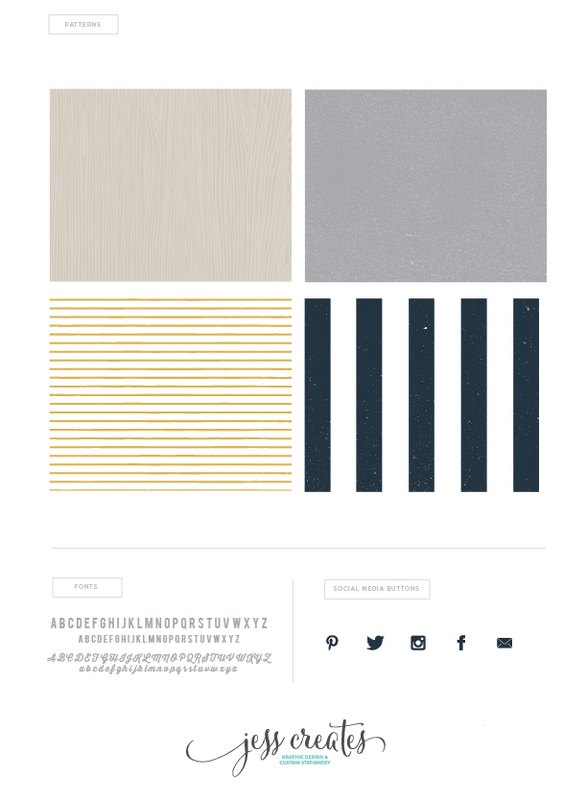 Erin and Mike were such joy to work with, they had some suggestions for logo but also gave me the creative freedom to come up with a few concepts of my own. 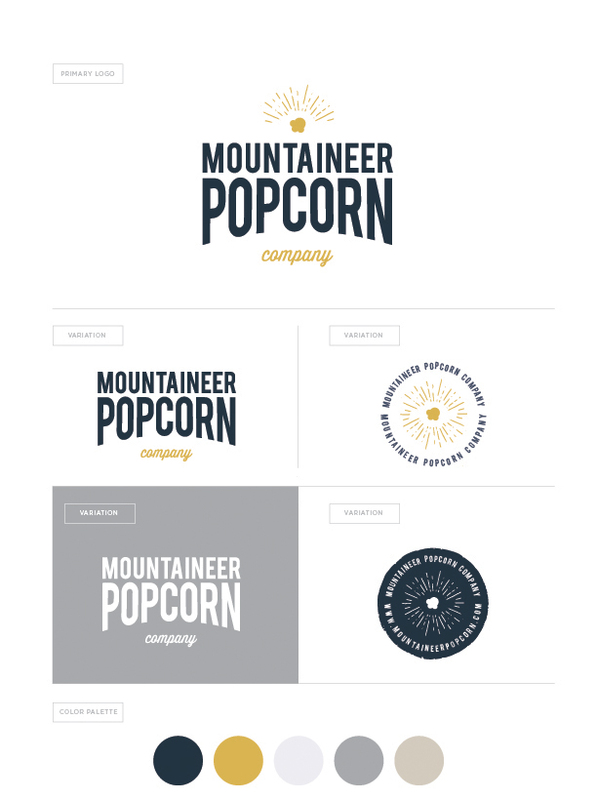 Overall, we knew the logo needed to be classic, work well on a variety of different packaging styles, and of course incorporate blue and gold, the traditional color palette for West Virginia. 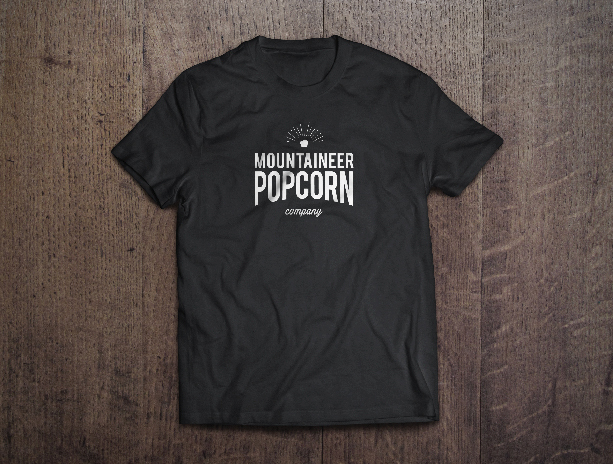 In addition, they also wanted the logo to have a slight vintage and rustic feel…..so here it is friends, the branding for Mountaineer Popcorn Company! 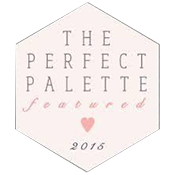 Follow them on Facebook and Instagram for all the behind the scenes fun! 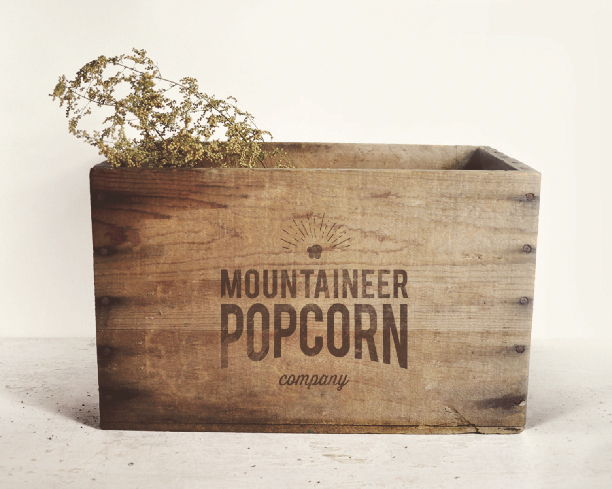 Confession: I had the opportunity to do a little taste testing…..the popcorn was absolutely delicious! !